Gallop in search of adventure with your horse family! Dreams of a domestic virtual horse come true with our Virtual Horse Family Wild Adventure game where you become a domestic animal like a lovely horse and take good care of your child as well as horse mate. 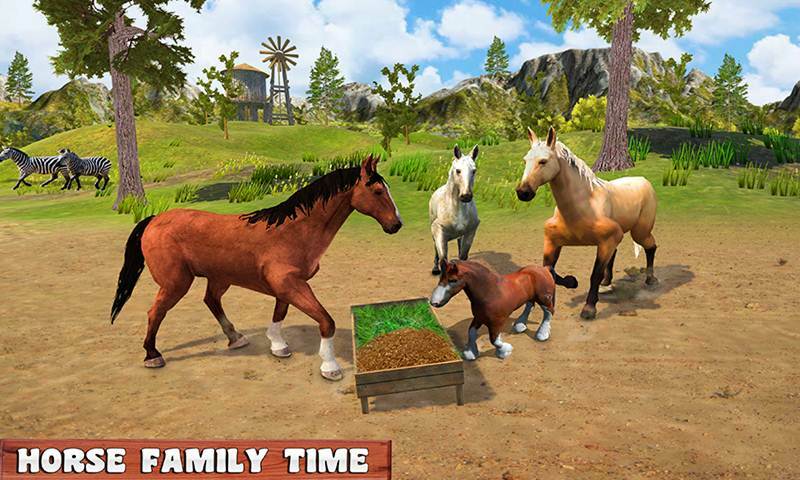 Explore the horse family and learn more about domestic animals living in horse care simulator. Get ready for an unforgettable horse adventure! Traveling around the dark jungle as well as grand, you will take part in various tasks and make a family like baby-foals while playing wild horse family jungle survival. 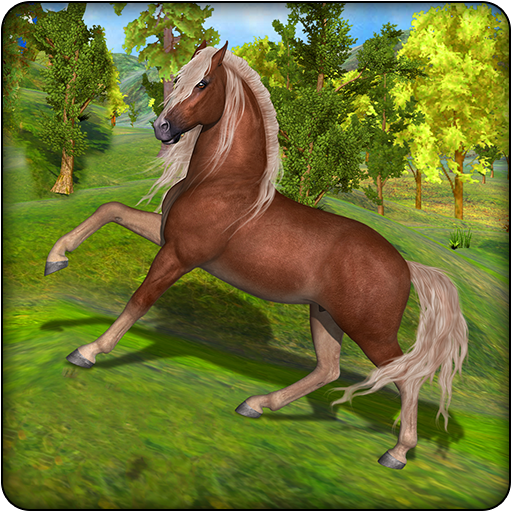 Find your mate and survive with her to increase your horse clan in Quarter Horse virtual adventure. Beware from wild animals like lions, angry wolfs to survive safely. Enjoy virtual horse game and protect your family from predator to raise you clan in virtual wild zoo horse games. Performing different horse activities and become best horse survival in all virtual wild highly jungle simulator. 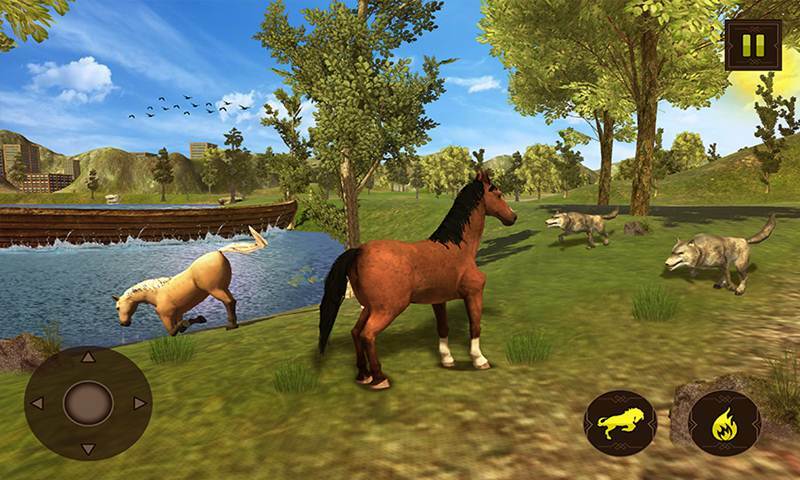 Stable in front of predator and survive in realistic horse jungle simulator. You can survive in the jungle with your family and train your baby foal how to survive in the forest life. 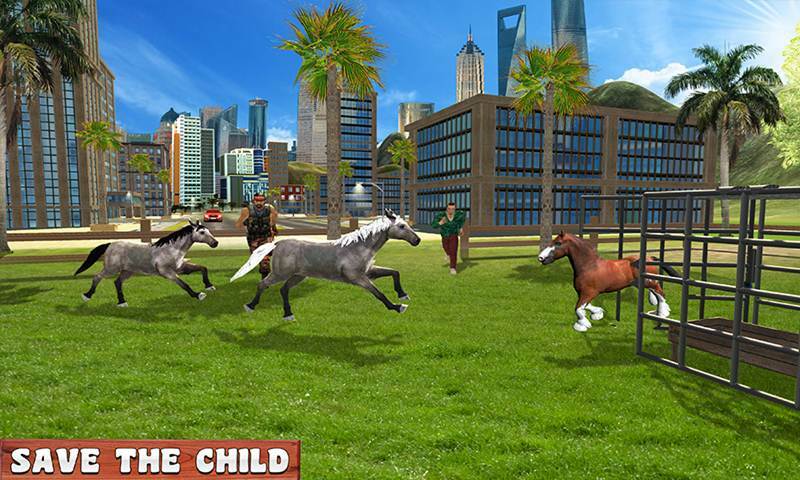 Virtual horse family wild adventure: horse games is a thrilling game with interesting gameplay where you become a wild horse and beat your rival animals with the help of your horse surviving techniques. 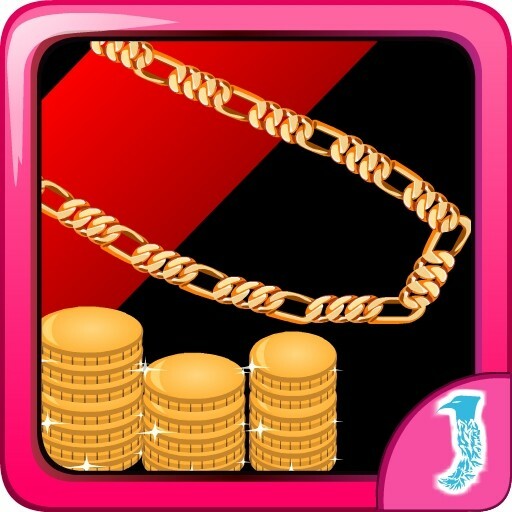 Enjoy Pegasus horse controls and explore the grand city as well as a jungle. Try our new horse family activities survival simulator, choose your favorite horse species like Equus horse Ferus and run like the wind in the jungle. 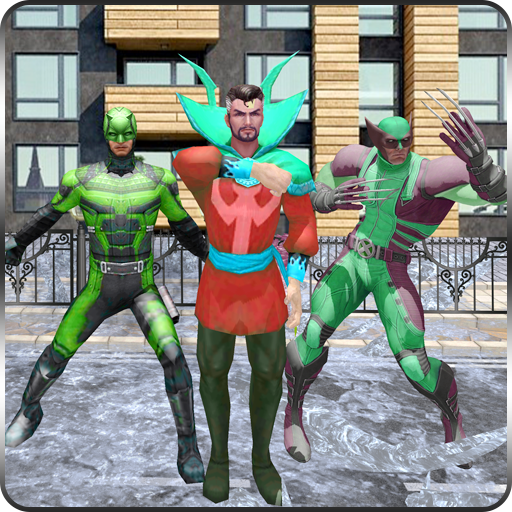 Ride and complete quests to unlock new levels. Find your mate and breed a foal. Improve surviving skills and survive against the wild animals as well as archers who are trying to beat your clan with their tactics.